Dealsofloan offers instant soft approval for various type of Loans. Which could be disbursed in 48 hours from hours 60+ Bank & NBFC Partners. Enjoy the fastest process, door step services, transparent processing, simple & easy documentation and competitive lowest interest rate. Why Choose Deals Of Loan? 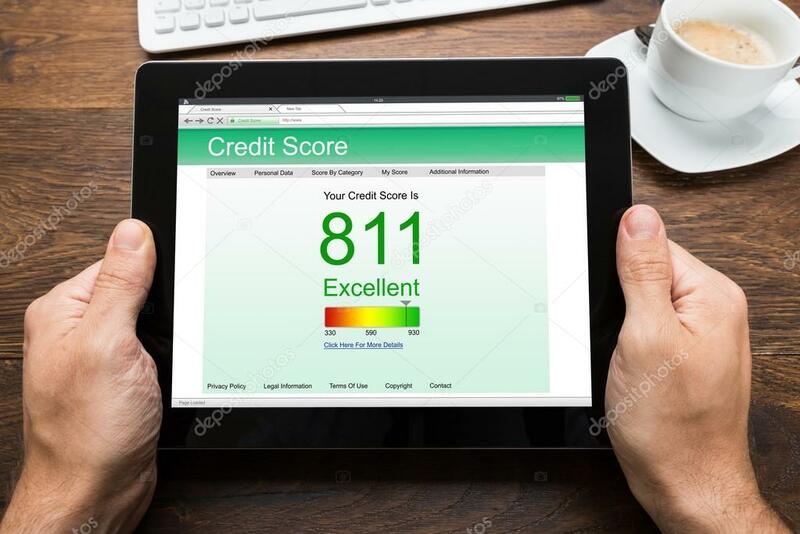 Your credit report is one of the most important factors when it comes to deciding your eligibility for a particular loan. We provide credit reports for free so you can understand the health of your credit history. Download the DealsOfLoan mobile app from PlayStore and Apple Store to apply for a loan from your comfortable place. DealsOfLoan was very helpful in improving my bad credit and making me eligible for a personal loan. I highly recommend them. Deals of Loan is very good and has really good schemes and services. This was my first experience with them and so far it was very good.I would recommend Deals of Loan to everyone. Very good!!!!! I applied for personal loan & my loan got approved within 6days. I got confirmation via email & i will receive disbursal amount within next 5 working days. I am very happy with deals of loan services.